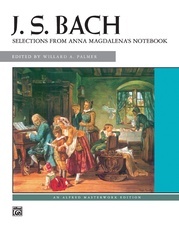 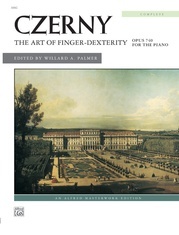 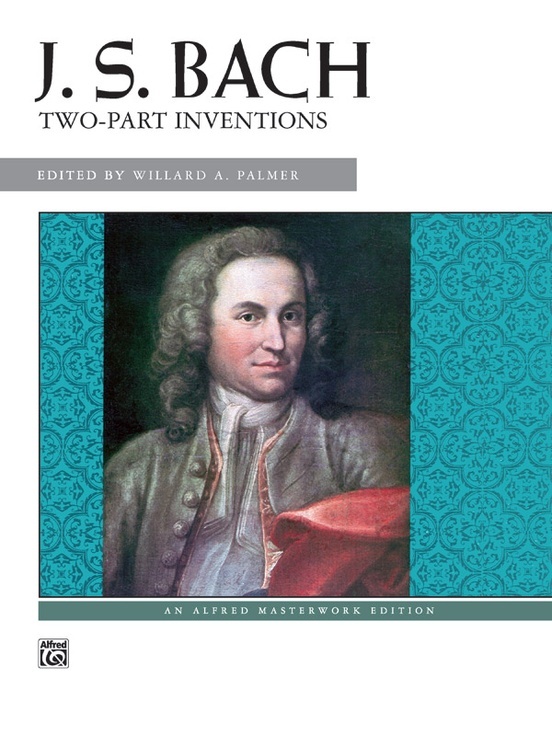 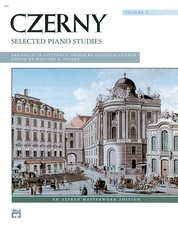 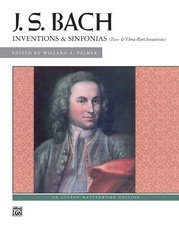 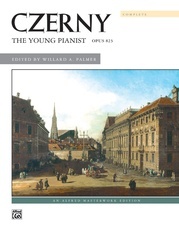 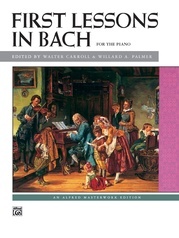 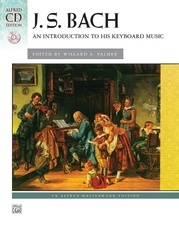 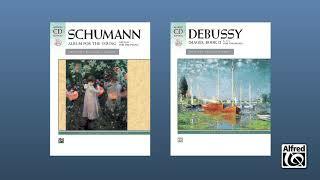 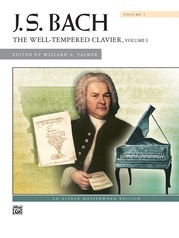 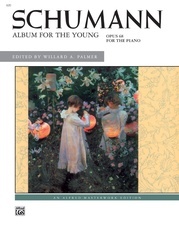 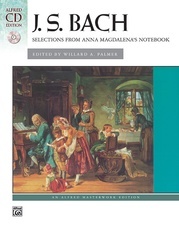 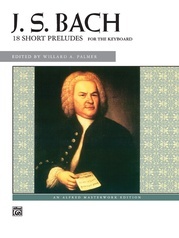 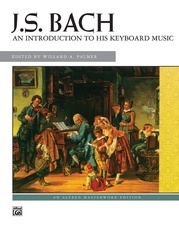 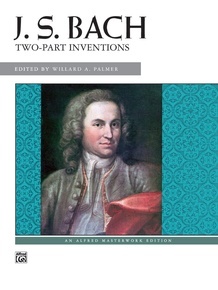 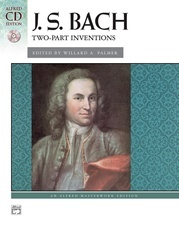 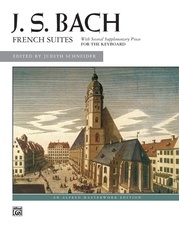 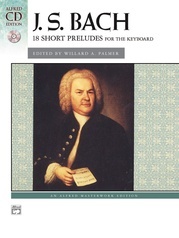 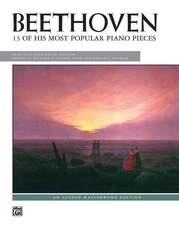 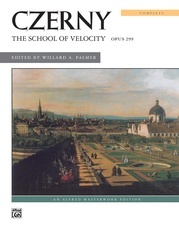 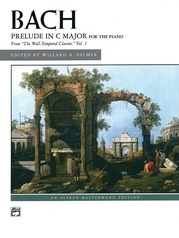 "Your edition of the Bach Inventions is an excellent, practical edition with a splendid foreword. 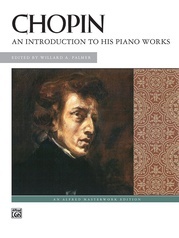 Students should consider it a 'must' and I look forward to introducing it to mine." 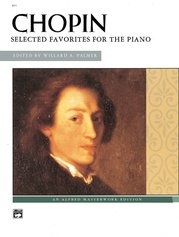 ---Igor Kipnis.